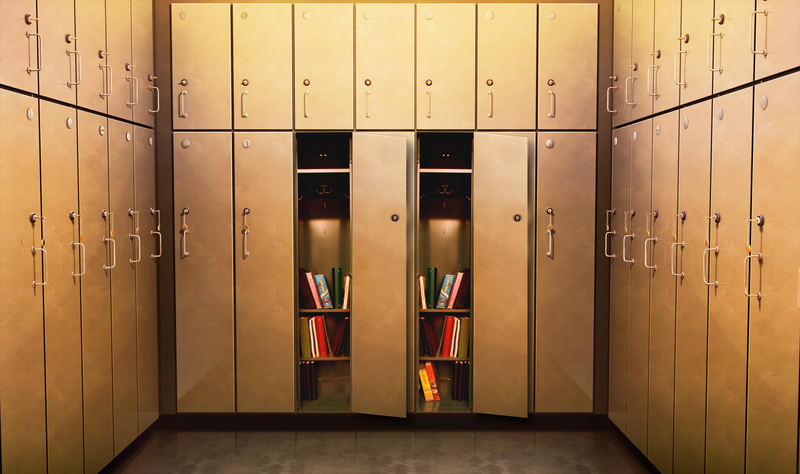 This is an edit I made to the Locker Room official background so that it looks like two of the lockers are open! I made it for episode 1 of The Secret of Rain! Hope you guys find a use for it in your stories. You can combine it with the official background and the other two single open locker backgrounds I've made to make it look like characters are opening and closing the doors :) I recommend using the door_slam sound along with any closing of them to create maximum effect!